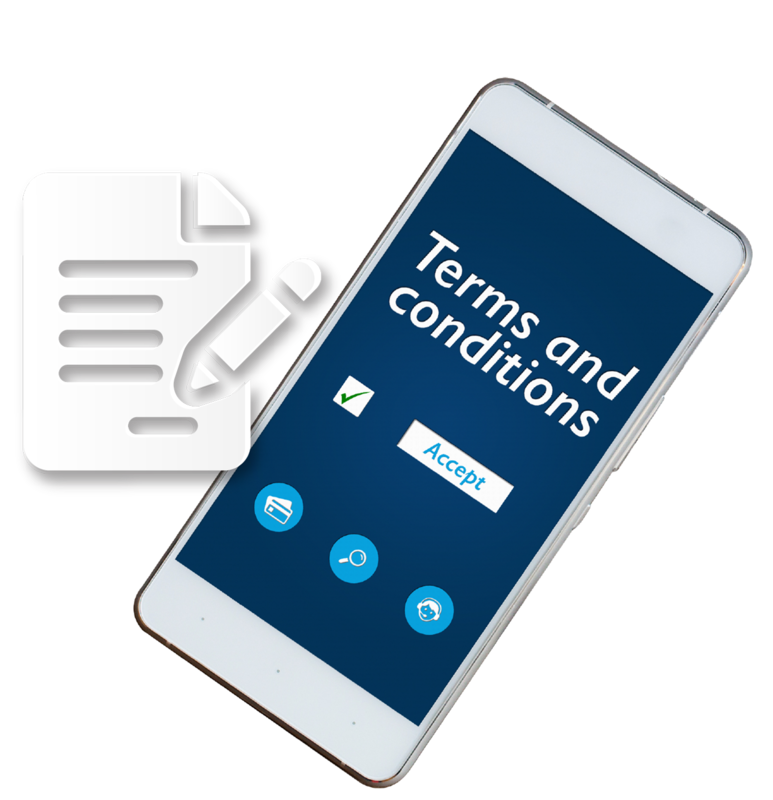 A smart traveller knows that every good deal comes with a host of Terms & Conditions (T&Cs). Reading through these T&Cs can be rather tedious, but this is the only way airlines can provide you with all the important information related to your purchase. Unfortunately, most travellers forget to read these T&Cs, which can sometimes lead to issues. Read and understand the T&Cs before making a purchase, and keep a copy with you when you travel, in the event there’s a dispute. Read and understand the T&Cs before making a purchase, and keep a copy with you when you travel, in the event there’s a dispute. If you aren’t comfortable about certain T&Cs, consult the airline before making the purchase.